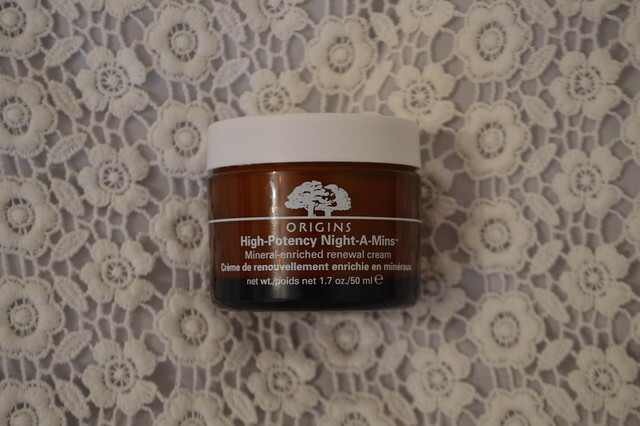 Skin care products are one of those things I find something I like and then stick to. But you are right, it's good to try something else and you might just find something better. I'm always looking for new (and easier!) ways to remove make up and I might have to try that micellar water. Sometimes a simple cleanse isn't enough! It's not a bad price either. 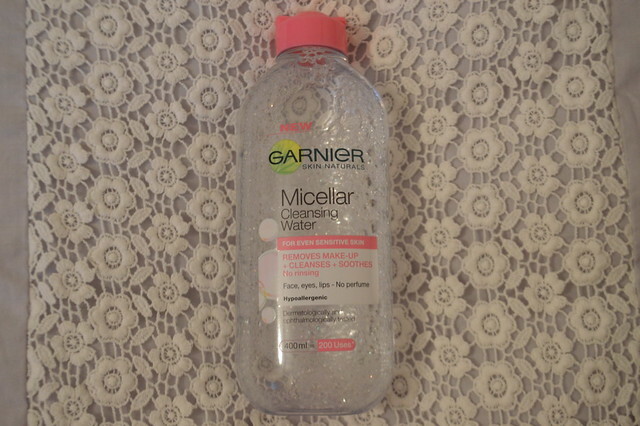 I've really been wanting to try the Garnier Micellar Water...will definitely give it a whirl now! 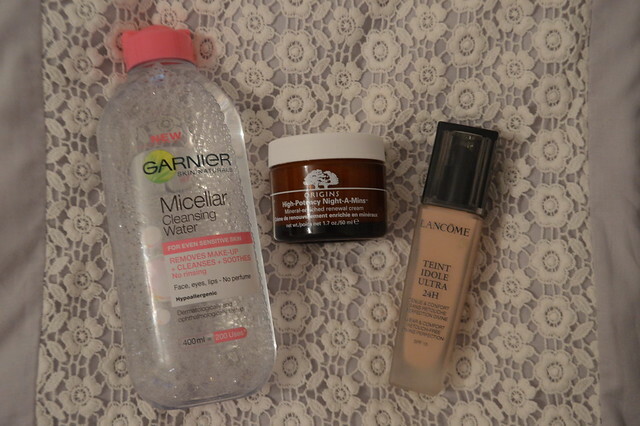 I LOVE garnier micellar water, it's my favourite for removing makeup and dirt. I use that and my Proactiv toner and it helps keep my awful acne at bay. 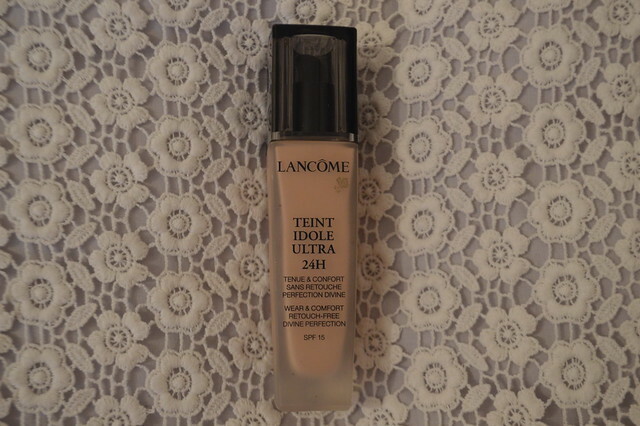 Love the sound of that foundation, I will have to try it out!